This article is 1987 days old. 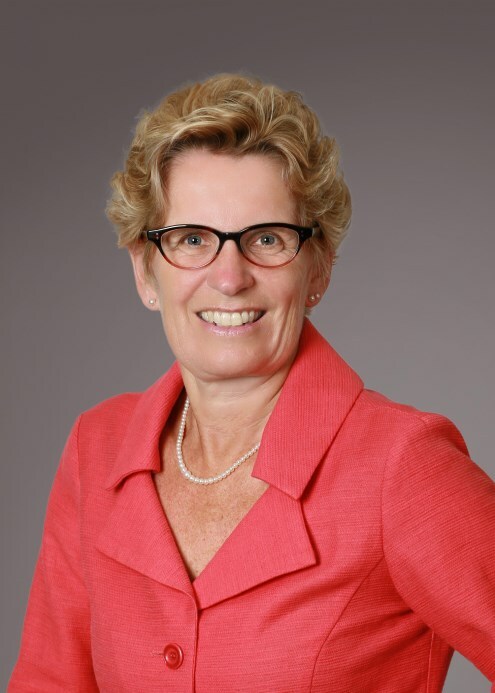 The Windsor-Essex Regional Chamber of Commerce is hosting a Distinguished Speaker Luncheon with the Premier of Ontario Kathleen Wynne on Friday, November 22nd. The Premier will speak on “Job One Ontario,” which outlines her plan to grow the economy and create jobs by investing in people, investing in infrastructure, and supporting a dynamic business environment. “We are looking forward to hosting the Premier and hearing her plan for Ontario,” said Windsor-Essex Regional Chamber of Commerce President and CEO Matt Marchand. The event will take place from 11:30am to 1:30pm at the Caboto Club, located at 2174 Parent Ave. Tickets are $40 for Members, $50 General Admission. Tables of 10 are available. To purchase tickets online visit www.windsorchamber.org.